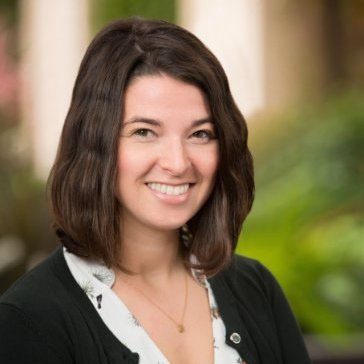 Editor's Note: This guest post was contributed by Amanda Nelson, Senior Manager, AppExchange Content & Community, Salesforce. We all tell stories. 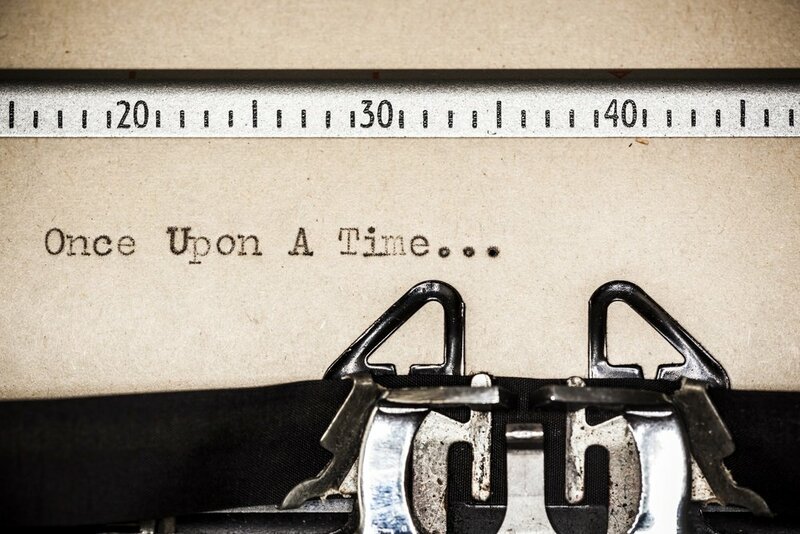 From that 9am meeting about a new customer win to reading books to your child at bedtime, you’re a storyteller. Yet, if we’re all storytellers, that equates to a heck of a lot of stories. As marketers, we must not simply tell stories; we must tell standout stories. Standout stories evoke emotion, and ideally action. These are the stories that inspire, excite and entertain. For marketers, storytelling takes mundane case studies and press releases and turns them into interesting, engaging content. Storytelling works on any channel and any medium, whether it’s a customer quote in a Tweet, an in-depth customer interview on a webcast, or a massive ebook featuring the stories of 100 customers. How do you find and tell the best stories? It’s all about answering the right questions before you start writing. These questions will put you in the best frame of mind to be the top storyteller at your organization. This question is all about your audience. Who are you trying to reach? Understanding your audience is crucial to telling stories that your prospective customers (or even current customers) want to hear. This understanding helps you write in their language, address their needs, and tell the stories of their peers. Establish your audience, so you deliver the right message to the right audience. The end result of telling a story is to convey a message. If you want your audience to feel something, or take action, keep the ending in mind with every word you write. For instance, if your goal is to tell the story of how your product addressed a business challenge, then the story should end with the customer result, including real ROI numbers, so it’s tangible, believable and honest. As humans and brands, we tend to talk about ourselves; however, storytelling is not the place for this. The more you can tell the stories of others, the more engaging and interesting you’ll become. Telling the stories of customers, partners and employees will get more interest than a story about your brand, because you’re creating a person-to-person connection with your story. Your reader should relate to the story. Make it about them, not you. Where do you source the story? If your story is not about you, then where do you get the information? The best place to start is with your audience. If you’re telling customer stories, reach out to your customers and ask them to share their stories. Start with those customers that enjoy talking to you. These customers leave product reviews, speak at conferences about you, and answer questions about your product on Twitter. This is your low hanging fruit. Interview and record the conversation. Have a planned list of questions going in, and a transcriber on standby. How has our product helped you address these challenges? How can the story be shared in other ways? What other questions do you ask yourself when writing stories? Share your thoughts by tweeting at me @amandalnelson. Together, let’s create some amazing stories in 2017. For more insight into storytelling and content marketing, download The Sophisticated Marketer’s Guide to Content Marketing today.